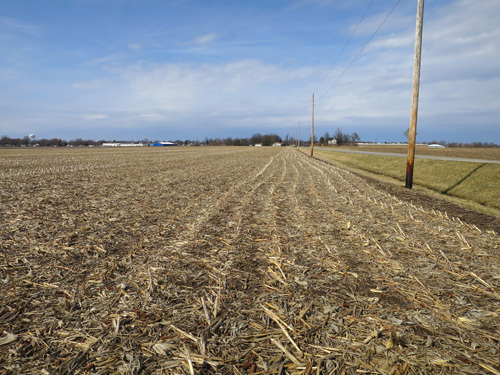 The Loranda Group, Inc. is pleased to offer for sale the Vyas Trust Farm, 82.71 +/- acres of farm land located on the southeast side of Paris (approximately 65 miles southeast of Champaign) in Sections 7 & 12 of Paris Township, Edgar County, Illinois. 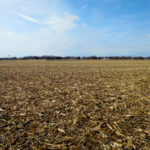 According to the Farm Service Agency, this East-Central Illinois farm land property for sale contains 82.02 tillable acres and has no improvements. 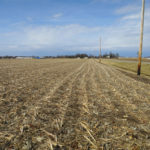 The corn base is 40.8 acres with a PLC yield of 134 bushels per acre, the soybean base is 35.7 acres with a PLC yield of 50 bushels per acre, and the wheat base is 5.0 acres with a PLC yield of 69 bushels per acre. 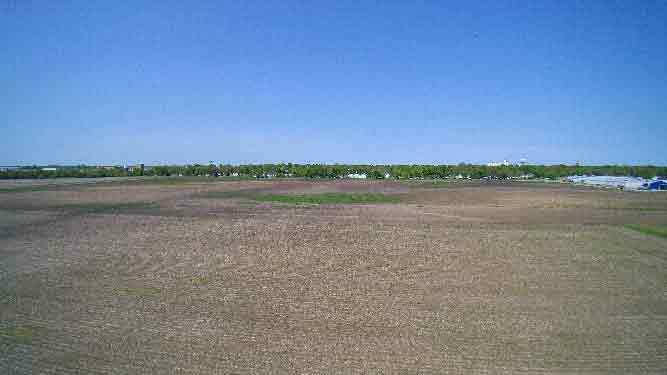 The predominant soil types are Drummer silty clay loam and Xenia silt loam and the soil productivity index is 129.2. 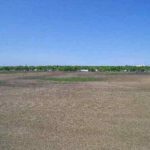 Finally, the real estate taxes paid in 2015 were $2,471.84 or $29.89 per acre. 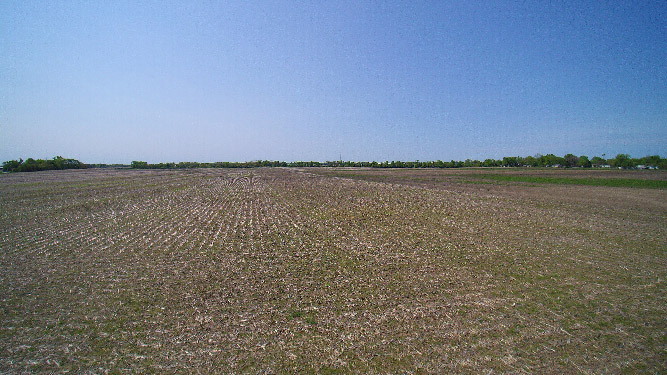 The asking price for the property is $785,745.00 or $9,500.00 per acre. 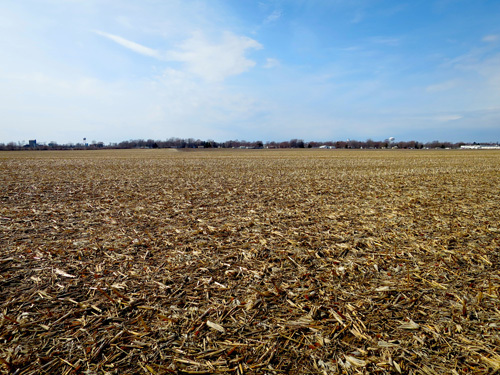 The acreage is cash rented for 2016 but available to farm next year. 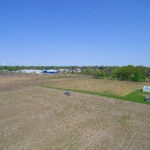 In addition to the productive soils, the land is adjacent to a residential neighborhood to the west, and is close to commercial and retail development (including Walmart) to the north. 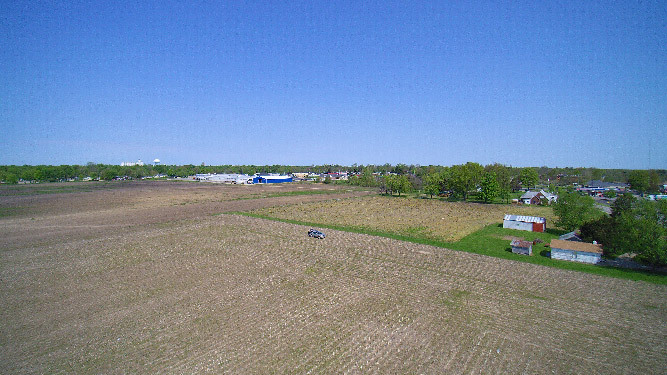 Abundant road frontage along Lower Terre Haute Road provides easy access to the property. 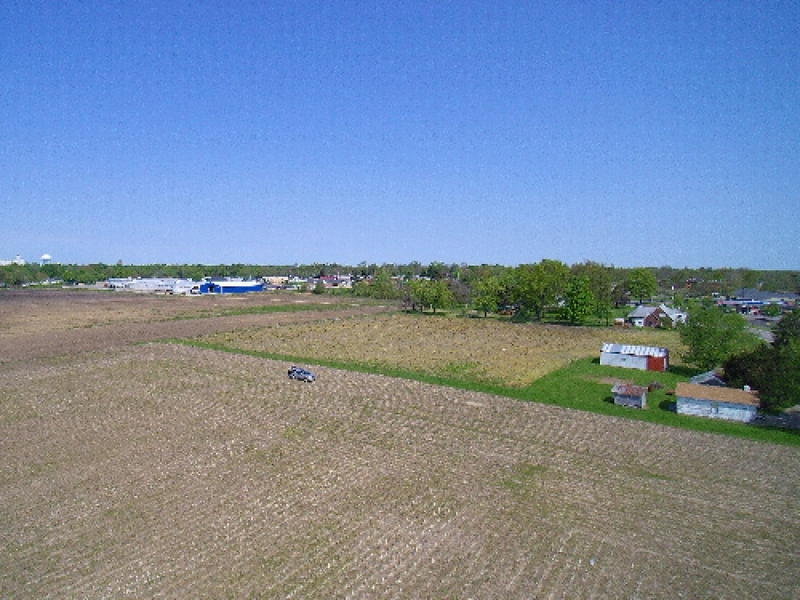 Directions: To reach the property from the intersection of Illinois Highway 1 (S. Main Street) and Illinois Highways 16/150 (E. Jasper Street) in Paris, travel east on Highway 16/150 for approximately 1/2 mile to Lower Terre Haute Road and turn right/southeast. 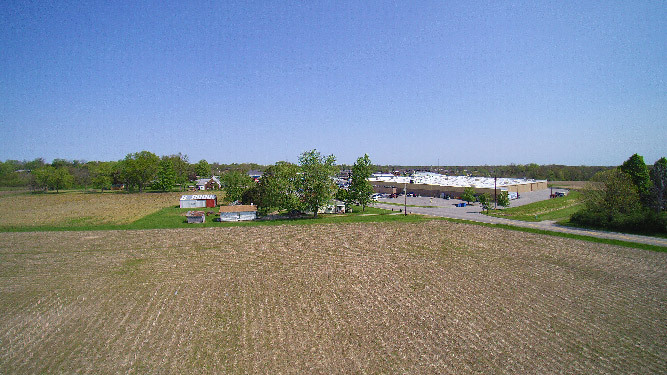 Travel approximately 1/2 mile (just past the Walmart) and the farm will begin on your right. 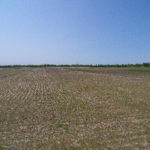 (GPS: 39.599385, -87.681703). For additional information, please download the brochure and/or contact John Moss at 800.716.8189 or loranda@loranda.com.